Costs of dental implants can range from as low as $1000 to as high as $4000. This depends on a variety of factors ranging from the kind of implant to the place where the procedure is being done. People in need of tooth replacement usually have a plethora of options in terms of dental implant costs. Dentures cost between $1,000 and $3,000 in the case of single tooth implants. The costs of the abutment and the crown usually add up to around $500 to $3,000. So, a full dental implant would cost $1,500to $6,000. This is the overall average cost without the help of any insurance. If one needs to replace multiple teeth, the costs usually go up to a great extent. 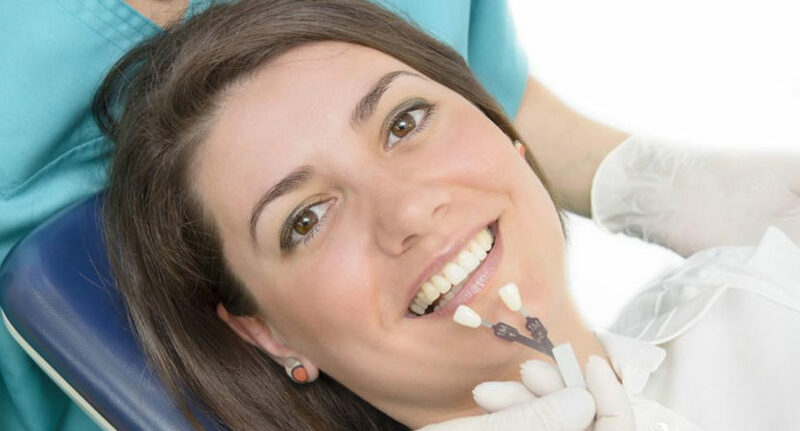 There are different types of dental implants for various purposes. The dental health can also be of great importance in this regard as the condition of gums and jaws can determine the type of denture. A dental implant with a crown attached to it is the most common way of replacing a single missing tooth. Multiple implants are the only option when a person is missing more than one tooth. Multiple tooth dentures cost $3,000 to $30,000 or even more. Replacing three to four teeth with multiple tooth implants may cost $6,000-10,000. Dentures cost soars real high when one needs multiple teeth replaced in multiple locations. In such cases, implant supported dentures turn out to be the preferred option as the number of missing teeth begins to rise. These days many people who need dentures opt for the ones that are implant-supported. A complete set of implant-supported dentures cost around $7,000-90,000 with the average cost being around $34,000. However, one may need to have several teeth removed before all of the required implants can be put in. In this case, the associated costs add onto the total. These kinds of dentures are becoming more common in general, especially on the lower jaw where it is even more difficult to create a gum line fit.